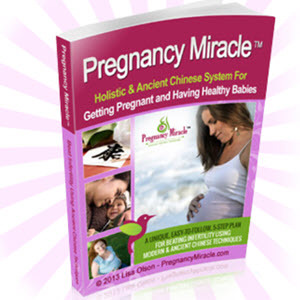 Just about everyone knows about the importance of taking a daily prenatal vitamin. But did you know it's best to begin taking them even before you become pregnant? A good prenatal vitamin can supply you with important nutrients and increase your chance of conceiving. Even the best and most well-balanced diet in the world cannot contain all of the essential nutrients. That's why you should take a good prenatal vitamin, even when you are just starting to consider becoming pregnant. For those of you who have difficulty swallowing pills, chewable and liquid forms of prenatal vitamins are available. Talk with your pharmacist or doctor. Men, too, should practice good nutrition with important vitamins and minerals. 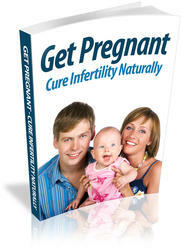 If your partner is agreeable, he can take a prenatal vitamin each day also. Contrary to old wives' tales, prenatal vitamins do not contain any type of hormone and will not cause your male partner to become feminine-like. If he prefers, he may want to try one of the many general multivitamins available as a supplement to a well-balanced diet. Nutritionists have concluded that even slight vitamin and mineral deficiencies may interfere with egg and sperm production or lead to miscarriage. Therefore, both women and men should supplement their diets with these important nutrients. It may take several months of vitamin supplementation before you notice a change in your general health or boost in your fertility. A woman should continue on her healthy diet and vitamins even after becoming pregnant. Men with fertility issues should have their sperm count rechecked about three to six months after beginning a well-balanced diet and vitamin program.